Student Volunteering Week is back for 2019! From 11- 19 February students across the UK will be challenging themselves to get stuck in and make a difference in their local communities. The brainchild of NUS (National Union of Students), Student Volunteering Network and Student Hubs, Student Volunteering week is a great opportunity for students to meet new people, gain valuable work experience as well as helping out good causes. 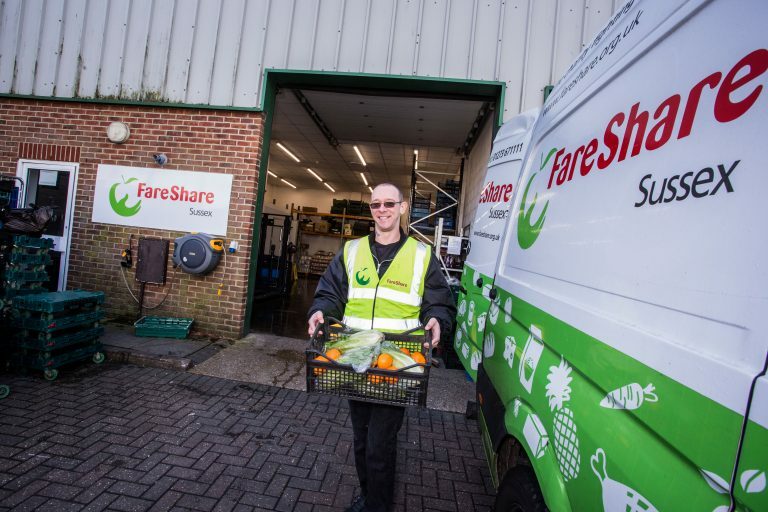 At FareShare, we have 21 Regional Centres across the UK, and they all rely on volunteers. We caught up with some of our student volunteers to find out what it is about FareShare that keeps them coming back. Chelsea began volunteering with FareShare during the summer of 2018. 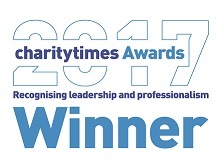 At the time, she was studying for an MSc in Nutrition in Practice at Leeds Beckett University and needed to complete a placement as part of her studies. 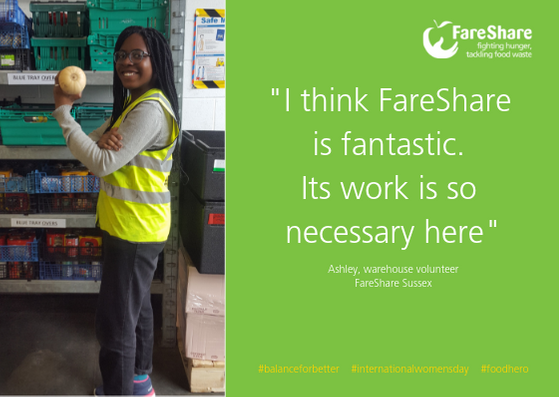 Chelsea had already heard of FareShare, so when it came time to organise her placement, it was the obvious choice. Chelsea’s course is now finished, but she’s continued to volunteer with FareShare, honing the skills in logistics and management she’ll need for a career in the food industry. “Engineers work on making the environment as safe a place as possible and work towards reducing wastage – they have to consider the environmental impact of any project,” says Hassan. 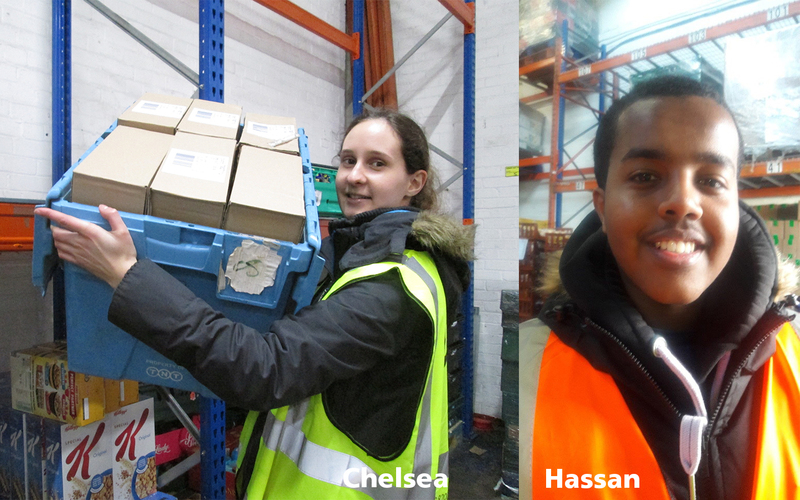 Both Hassan and Chelsea have picked up skills at FareShare that will stand them in good stead for their future careers. 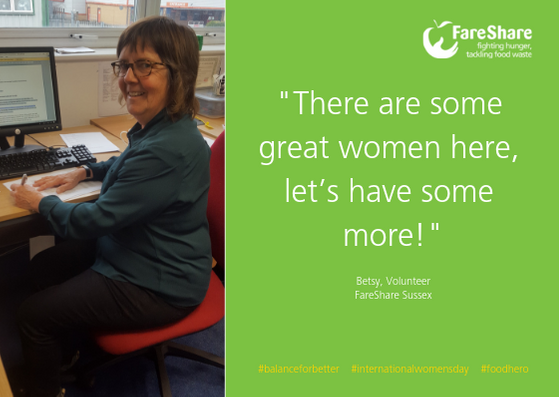 Find out how you can do the same – sign up to be a volunteer with FareShare here.